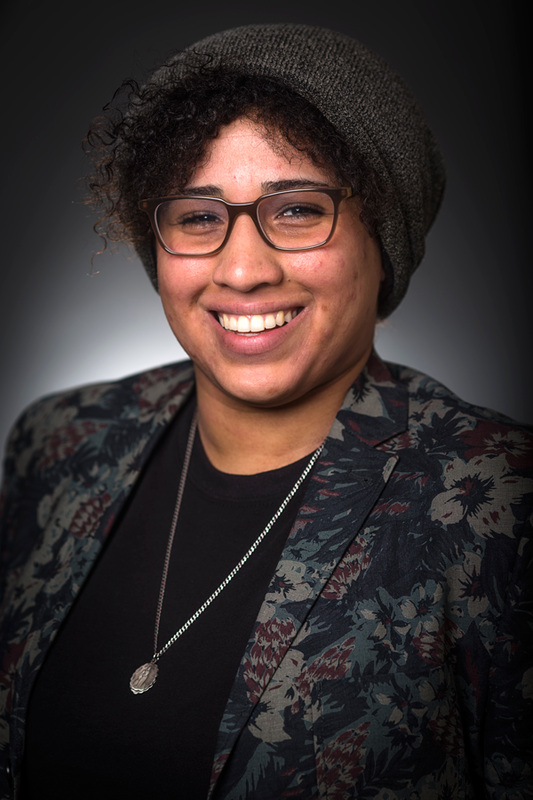 Kristina Villarini is the Digital Director for Lambda Legal, the oldest and largest national legal organization committed to achieving full recognition of the civil rights of lesbians, gay men, bisexuals, transgender people and people with HIV. Kristina creates and oversees Lambda Legal’s digital campaigns and activities with the support of the digital team, using a combination of planning, strategy and execution. The digital team leverages data and audience insight to bring innovative approaches and solutions to each Lambda Legal property and platform, including websites/microsites, digital campaigns, email marketing, social media, search, video and UX/UI. Prior to Lambda Legal, Kristina was the Director of Social Impact at Caring Across Generations and is the former Digital Engagement Manager at GLSEN. She was an early adopter of social media and the web as a vehicle for brand building and engagement before attending Brooklyn College to study English Literature. She also interned for Seth Godin before continuing her studies at Northeastern University, pursuing their Graduate Program focused on Organizational Communication. Kristina studies the past while obsessing about our futures and is an active volunteer, most recently for Google's Technovation, which offers girls ages 10 to 18 around the world the opportunity to learn the necessary skills to become tech entrepreneurs and leaders. Kristina is currently a partner at myEPK Media and a member of Out in Tech’s Diversity, Inclusion and Belonging Committee.